Traumatic brain injury (TBI) is a very serious possibility when the injured person looses consciousness. Even when the person does not lose consciousness a brain injury is possible. According to the Center For Disease Control and Prevention, TBI is a serious issue in the United States effecting 1.7 million people in the United States each year. The severity of the traumatic brain injury ranges from “mild” (brief change in mental status or consciousness) to “severe” (extended period of unconsciousness or amnesia). A slip where a person hits their head or a car accident can easily cause this type of injury. Looking at the person from the outside it is too difficult to tell whether the person has a traumatic brain injury. 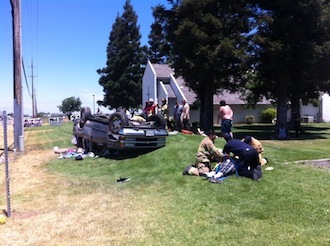 Tests need to be performed to determine whether there are permanent damages to the person injured. 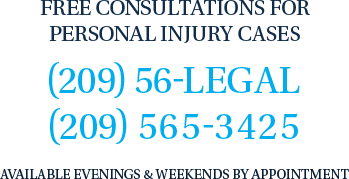 It is important that you speak to a personal injury lawyer right away if you or someone you know has lost consciousness stemming from an accident.